Of these listed businesses, 165 are located in the capital city of Caracas, ranking as the city with the highest concentration of Dash-accepting merchants in the world. This equates to about one Dash-accepting business per 11,000 people, which is behind only to Portsmouth and Keene in New Hampshire, which each have nearly tenfold the Dash businesses per capita due to their small population size. 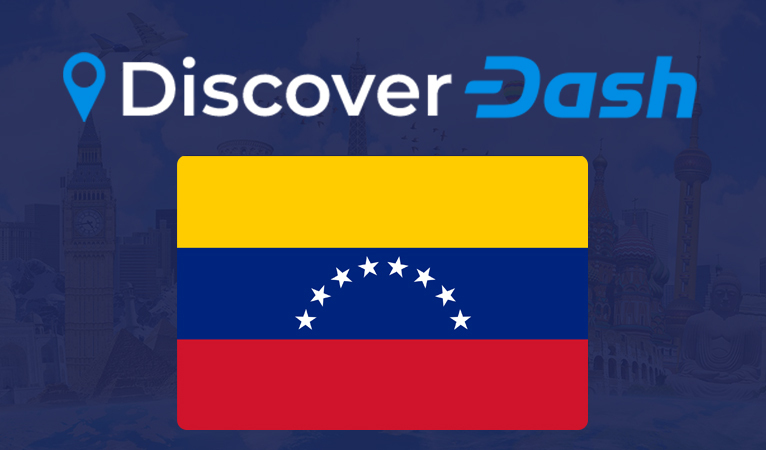 Dash’s significant adoption gains in Venezuela have been made possible by a professional team dedicated to this task. 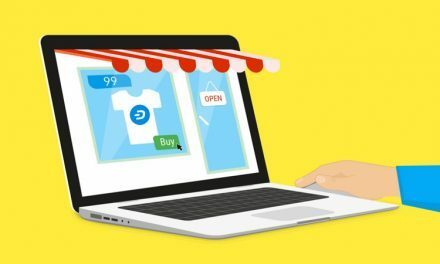 The Dash merchant initiative in Venezuela includes a merchant onboarding program, as well as a help desk where potential users can call in and receive support, something that is rare in the decentralized and virtual cryptocurrency world. Professional operations such as this are enabled by Dash’s treasury, which allows a portion of the coin’s supply created every month to be used for development and other purposes, allowing Dash to outpace projects that rely solely on volunteer effort. The sectors of the global economy experiencing the most friction in transacting and storing wealth are prime use cases for Dash, and this has largely been reflected by which areas are the first to adopt its use in commerce. Venezuela stands as the strongest area of Dash adoption because of problems with the country’s currency, which has experienced intense devaluation. This can be highly disruptive to commerce, with merchants having to constantly re-price goods and services, as well as to savings, which are sharply affected. 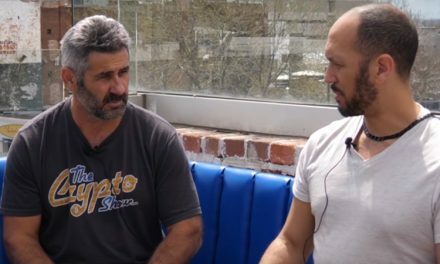 The other prime use case where Dash is gaining progress first is in the legal cannabis industry. Because of legal complications and their effect on the banking industry, cannabis businesses have problems acquiring bank accounts and payment processing, resulting to a largely cash-only business. 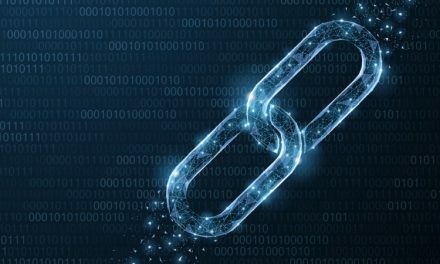 This has caused a prime market to develop for Alt Thirty Six, a Dash-exclusive merchant solution targeted at this industry. By leveraging Dash through Alt Thirty Six, cannabis businesses can reduce cash handling fees of up to 30% to 1% by using Dash. 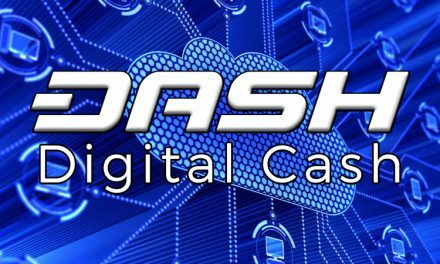 PreviousDash News – Vaultoro Adds Dash For Gold, New Core CTO Hire & Alt 36 Add 400+ New Cannabis Merchants! How is Dash Evolution Different To Other Cryptocurrencies?